Three months ago, on 16 April, Christian worker Santosh Khadka was shot in Kathmandu while he was returning home from an Easter service. 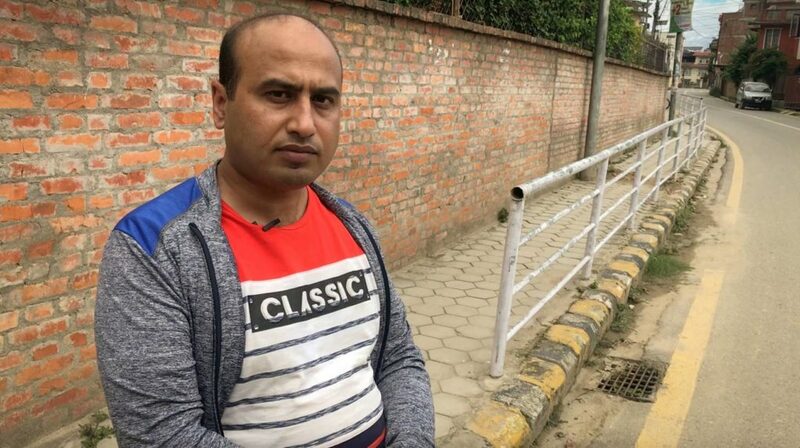 Police have not been able to identify the attackers, but local Christians say Khadka was targeted because of his religious-freedom work, as some groups in this young democracy are calling for the reinstatement of Hinduism as the state religion. The Federation of National Christian, Nepal, where Khadka works as an office secretary, called the shooting a “cowardly act” and an attack on “the whole Christian community”. Two days after the attack on Khadka in Kathmandu’s Lalitpur Municipality, unidentified men set fire to the vehicles of one of the biggest Catholic churches in Nepal, Assumption Church in Kathmandu. In May 2009, three people died after a bomb exploded inside the same church during a Saturday Mass. Attacks on Christians seem to have increased after a new constitution came into effect on 20 September 2015. The charter recognises only partial religious freedom. It effectively bans evangelism, as it states that no-one is allowed to make an attempt to convert people of other religions to his or her own. It also calls for the protection of Hinduism, the majority religion. However, some Hindu right-wing parties and groups still claim that Hinduism is under threat due to the possibility of more conversions to Christianity. 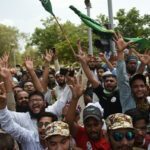 They are also demanding that the term “secularism” be removed from the charter of Nepal, which was a Hindu monarchy until 2006. The promulgation of the constitution was preceded by low-intensity blasts in two churches in east Nepal. Pamphlets promoting Hindu nationalism were found at each of the churches and a nationalist group, Hindu Morcha Nepal, issued a press statement calling for Christian leaders to leave the country and for converts to Christianity to return to Hinduism. This religiously charged atmosphere makes the Christian minority vulnerable. Khadka says he has not been able to get over his fear since the shooting incident. World Watch Monitor interviewed Khadka at the location in Kathmandu where he was attacked. “Easter Sunday, that is 16 April 2017, there was a mass gathering, a programme organised by our organisation. And when we finished our programme at 5pm, I came to my office and took my bicycle and headed to my house. It was almost 7.30pm,” Khadka recalled. Khadka explained why he believes the attack was due to his Christian work. “Physically I’m fully recovered,” he said, and added, “I’ve just got a mark of three or four centimetres over here. I’m not getting any [sensation]. It is [without any sensation]. Maybe the vein or the nerve may be disconnected. And I think it will be healed in the coming days. I hope so; God will heal this wound very soon. I don’t have any complication with my wound.